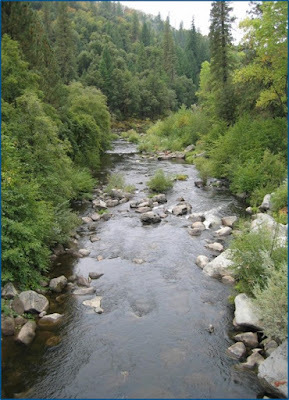 Residents and individuals interested in water resource planning in Amador, Calaveras, and western Alpine Counties are invited to attend an October 25 community workshop to learn about ongoing efforts to update the MAC Integrated Regional Water Management Plan (MAC Plan), originally adopted in 2006 and updated in 2013. The updated MAC Plan will meet state requirements and enhance the MAC Region’s eligibility for state grants. UMRWA is hosting its final community workshop for the MAC Plan on Thursday, October 25, 2018 at 6 p.m. in the Board of Supervisors’ Chambers of the Amador County Administration Building located at 810 Court Street in Jackson, CA. The public is invited to attend the workshop to learn about the MAC Plan Update process and the projects included in the Final 2018 MAC Plan. Questions regarding the community workshop should be directed to Katie Cole at kcole@woodardcurran.com or Rob Alcott at robalcott@aol.com. 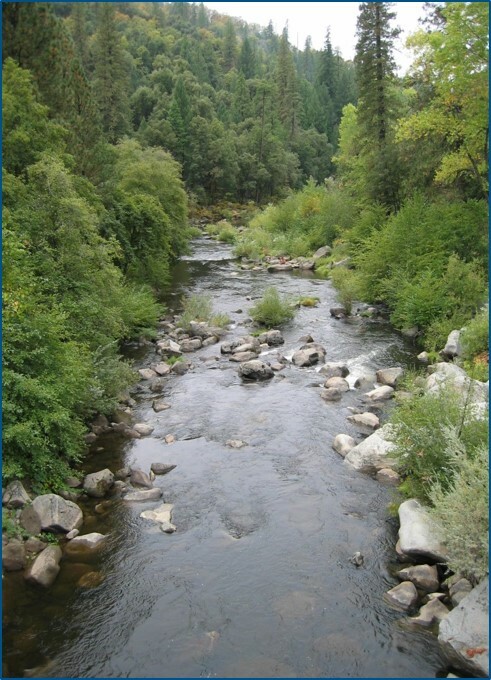 The Upper Mokelumne River Watershed Authority is a Joint Powers Authority comprised of six water agencies and the counties of Amador, Calaveras and Alpine. The six member water agencies are Alpine County Water Agency, Amador Water Agency, Calaveras County Water District, Calaveras Public Utility District, East Bay Municipal Utility District and Jackson Valley Irrigation District. UMRWA was approved in 2009 by the California Department of Water Resources as the regional water management group for the MAC Integrated Regional Water Management Region. The MAC Region includes major portions of Amador, Calaveras and western Alpine Counties.